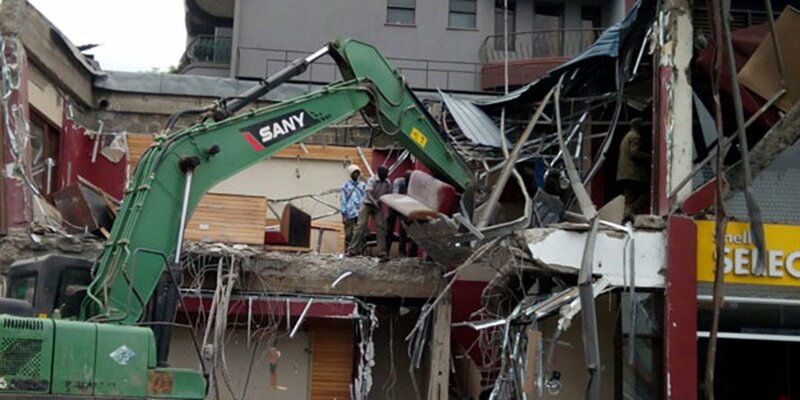 List of buildings to be demolished in Nairobi : The demolition of illegal buildings that kicked off on Monday is set to last for a month. It will affect buildings that are reportedly sitting on riparian reserves. In a report by the National Environmental Management Authority (NEMA), dated June 26, the Government has earmarked buildings, structures and even facilities sitting on riparian land which will soon be flattened. The National environmental watchdog says the boundary wall and part of the parking lot of the residential flats has encroached a river bank. 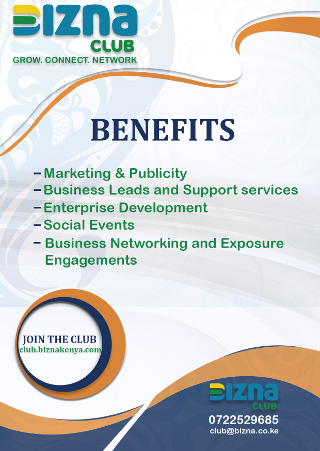 NEMA recommended that the boundary wall and part of parking be removed. The establishments at Village market, The waste water treatment plant of Greenhills Hotel and the Tribe Hotel are also targeted for demolitions. 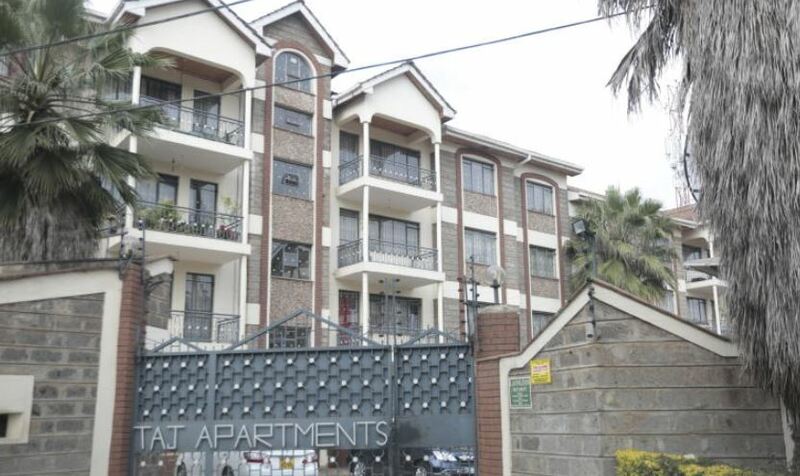 According to NEMA, the owners had been given a three-month notice, which expired on Sunday after the launch of the regeneration plan to restore Nairobi city. 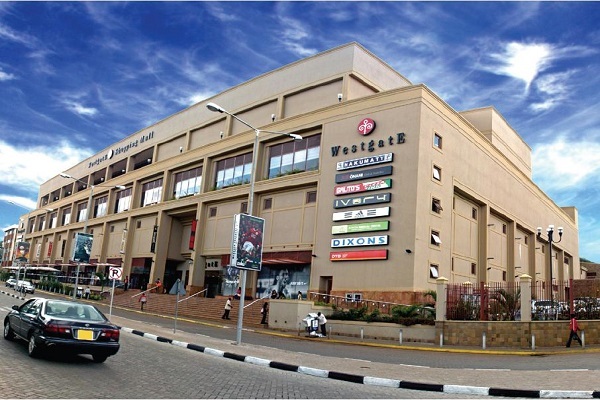 Westgate Shopping Mall in Westlands. 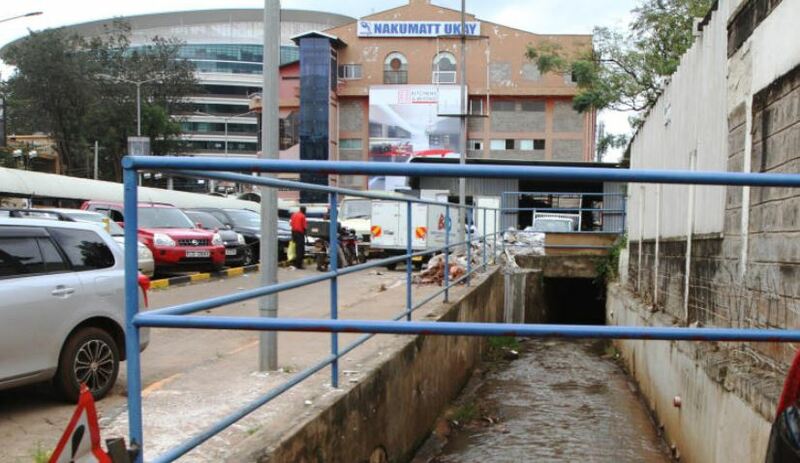 According to the report by NEMA, the Westgate car park has encroached the riparian reserve and needs to be removed. Earlier, the agency lost appeal for the car park to be removed. The Ukay Mall in Westlands has not be spared either, NEMA says the car park and the commercial building will also be demolished. 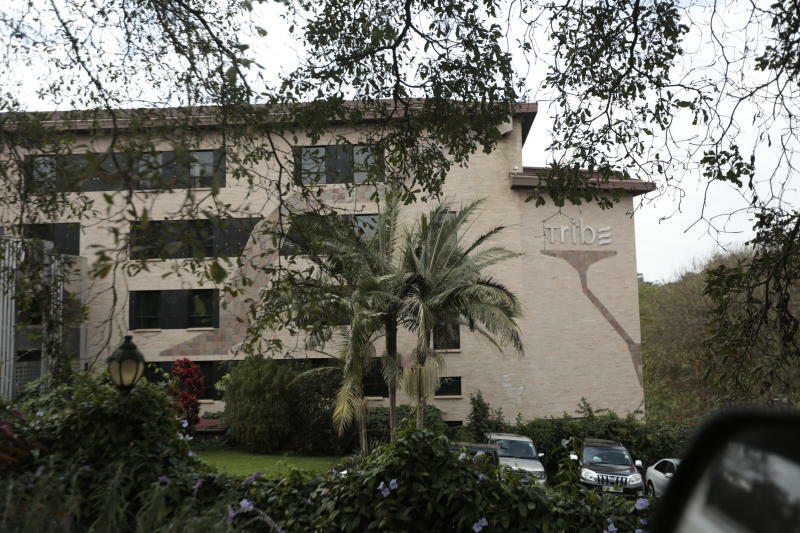 The National Assembly Environment committee has asked the management of Nakumatt Ukay in Westlands, the Tribe Hotel in Village Market, GemSuites in Riverside Drive and Taj apartments in Kileleshwa to appear before it today. On Monday, the multi-agency team comprising of NEMA, KURA and Nairobi County brought down Shell petrol station in Kileleshwa along with the popular Java restaurant, a tenant of the station. On Tuesday, Southend Mall along Lang’ata Road which authorities say it sat on Ngong River bed became the latest causality in the demolition exercise.